Beginning in 1990, a collaborative effort to map the entire human genome began. The project was finally completed in 2003 and for the first time the 20,000—25,000 genes in human DNA were identified. The sequences of the three billion chemical base pairs were determined and the information was stored in electronic databases for analysis, study, and transfer to the private sector. 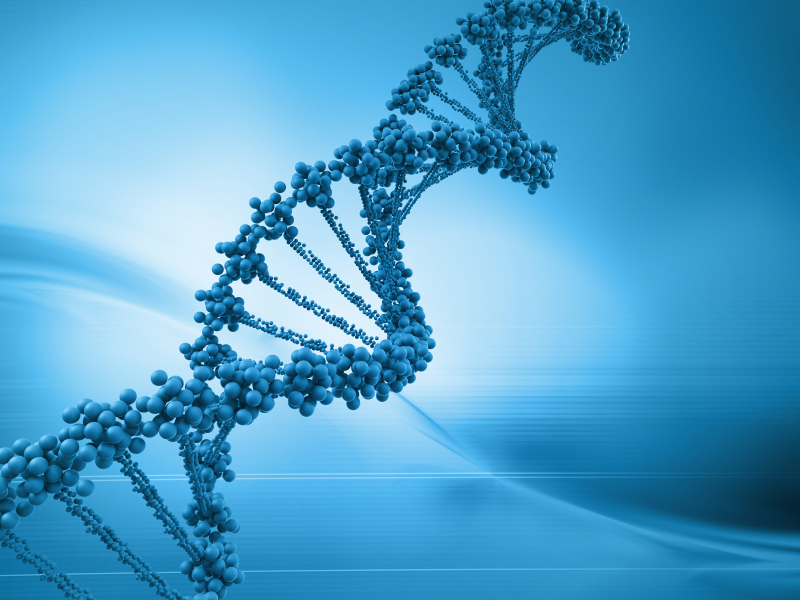 Some have referred to DNA as nature’s complete genetic blueprint for building a human being. In a similar way, I believe communication is the DNA of organizational life. The patterns of communication and interaction that people engage in at work are the blueprint for their individual experience and they shape the structure and culture of the organization. Like DNA, communication is an intrinsic element of our working lives that makes our experience through the patterns of interaction we engage in. In the same way that science has advanced with tools to study and understand the 25,000 genes that comprise human DNA, Re-making Communication at Work provides a way of understanding the “chemical sequences” of interactions that form our patterns of communication and interaction, which in turn influence the constitution of our experience. If Communication Makes Our Experience, Then What Makes Our Communication? Sending clear messages and listening effectively are the cornerstones of the dominant, transactional view of communication. While these practices are useful, ultimately they are a sideshow to the main event. Our habits of interaction are the building blocks that form patterns, which shape our experience and literally “make” the outcomes we get. The search for “improved communication” is fruitless unless it gets down to the turn-by-turn elements of communication that set these influential patterns in motion. At face value there is nothing wrong with these prescriptions for effective communication. The problem is that they only tell part of the story. Once you understand that communication makes your experience, you need to understand what makes communication. When you say or do something before, during, or after an interaction with a colleague it is a turn. Turns can be fragmented or aligned. When you exchange a few turns that have noticeable starting/ending points, you have an episode. Episodes can be open or closed. If you string a few episodes together that can be described with by a common theme or story then you have a pattern. Patterns can be preferred or unwanted. The quality of our working lives is a reflection of our patterns of communication and interaction. If you want to transform an unwanted pattern to something preferred, you have to get down to the level of turn in order to shift the episode’s trajectory. Overall, if we want a better working life, we have to make preferred patterns that reflect our values, aspirations, and motivation to make them. When you respond too impulsively, I question your judgment. When I have too many ideas and take no action, you hesitate to commit. When you are aloof and cold, I withdraw. When I over-analyze things and get caught in the weeds, you get frustrated and tune out. When you jump to action without a consistent strategy, I do not support the effort. When I fail to see the likely implications of a decision, you get blindsided. When you are unable to bounce back from adversity, I cannot rely on you. When I do something different from what I said, you do not trust my integrity. There is a chemistry, physics, and design of communication that reveals the way communication is made from these habits of interaction. Our desire to label them as “good” or “bad” is irrelevant. The truth is that the outcomes we get are either “unwanted” because they clash with our values, hopes, and goals, or they are “preferred” because they reinforce the things that matter to us in some way. When you take the time to say what you mean in helpful ways, I appreciate that effort. When I act in ways that are fair and consistent, you trust me to watch out for your interests. When you respond with empathy and make an effort to connect, I do the same to you. When I give you specific information and make an extra effort to give you the full context of the situation, you operate with a clearer picture of what is important. When you are optimistic about the future and realistic about the challenges we face, I have a confident belief in our likely success. When I take ownership and responsibility for things that go wrong, you value my transparency and take accountability in your own way. When you are reliable and follow through on your commitments, I rely on you more. When I look past petty issues and personality quirks, you take the same high road. What do I want most out of this interaction? Which choice best aligns with my goals and the experiences I want? How do I take the “next turn” to make my choice clear? Dr. Jesse Sostrin can help your team discover the DNA of the critical patterns of communication that sustain unwanted outcomes in your organization. If you’re tired of dealing with the burden of unresolved conflict, eroded trust, collaboration failure, and declining performance, then start your Discovery Session now to create the conditions for the changes you seek.